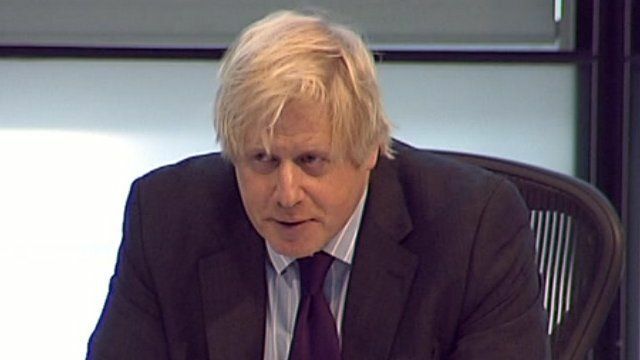 Mayor praises emergency services Jump to media player London mayor Boris Johnson has praised the emergency services following a helicopter crash in central London. 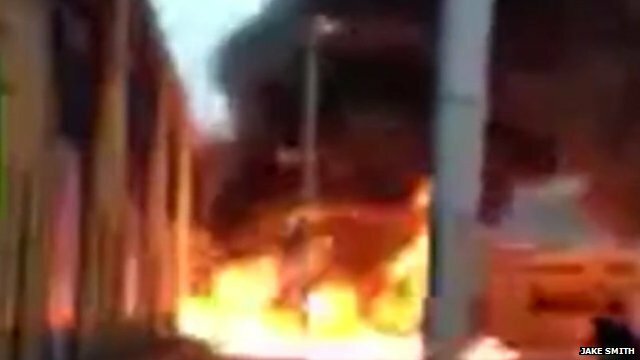 'A helicopter has just come down' Jump to media player Jake Smith filmed the helicopter crash scene on his mobile phone. 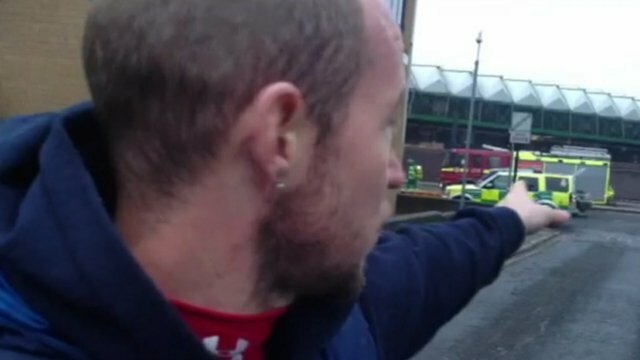 'People screaming and shouting' Jump to media player Eyewitness Craig Dunne was in Vauxhall in central London at the time of the helicopter crash and he described what he saw. London mayor Boris Johnson has praised the emergency services following a helicopter crash in central London.